Shoudl the costume be changed? 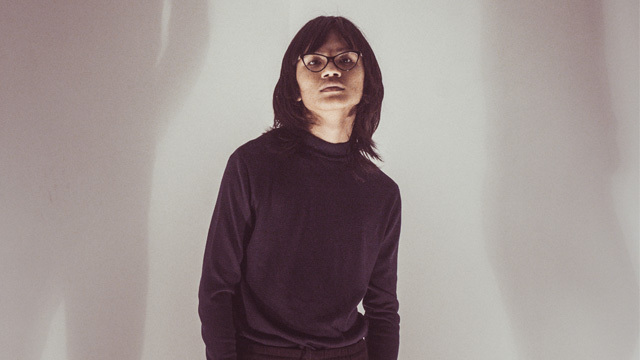 (SPOT.ph) You might have heard the recent news that Erik Matti has stepped down as the director of Darna starring Liza Soberano and that Jerrold Tarog is taking on the project. Since a new director has taken the helm, a Twitter user sent Tarog a tweet with some suggestions for the upcoming superhero film, specifically on Darna’s red two-piece costume. Tarog received a tweet from @lcros186, who expressed high expectations for the director's latest project as well as Darna's costume, specifically how the costume shouldn't be a bikini, citing Wonder Woman’s more covered-up outfit as an example. Will do my best. Yung costume let's see kung anong requirements ng may ari ng intellectual property. Also, masarap ang chippy although mas Tortillos akong tao. 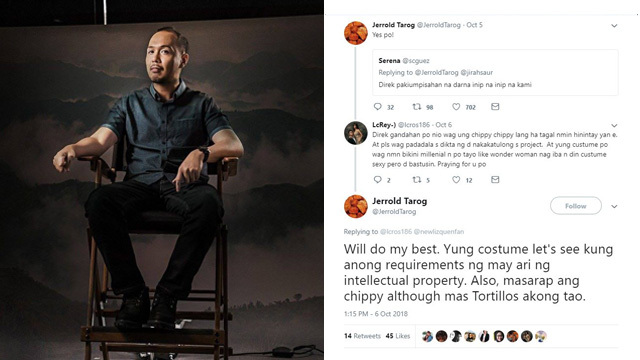 In response, Tarog says he "will do his best" but he would need to consult the owner of Darna’s intellectual property before making any changes. And while we won’t know what the final verdict on the two-piece costume will be until much later, Tarog shared that he’s in the middle of reviewing the film's scripts—yes, plural—before they can start shooting.